It seems like you can’t watch a vegan YouTube video or follow a popular vegan Instagram account without hearing about Thrive Market. So, what is Thrive Market? Thrive Market is an online membership club that offers organic and natural grocery items at discounts. Thrive Market is similar to having a membership at big box stores such as BJ’s Wholesale Club, Costco, or Amazon Prime. We’ve researched Thrive Market extensively to give you all the information you need to know to decide if it’s a worthwhile investment. Our review will include how the membership works, how much membership and shipping cost, what you should consider when deciding upon joining, what kinds of items Thrive Market stocks, comparison pricing of Thrive Market versus a grocery store and our honest opinion. Once you place your first order, you receive a free thirty-day trial which you can cancel anytime. Once your trial expires and you decide to join, you will be billed $59.95 a year which covers your membership cost and sponsors a free membership for a low-income family. You are eligible for free shipping on all orders over $49.00. This shipping price is for the contiguous United States, as they do not offer shipping to Hawaii, Alaska or Puerto Rico. This is a relatively risk-free membership, as they let you see all the products before you join as well as have a free membership to try it out. The membership cost is equal to or less than that of most big wholesale clubs. This generally ranges from $60-$120.00 or more, making it very comparable. When you consider the cost breaks down to just $5.00 a month, it shows just how affordable and reasonable the costs. Thrive promises your membership will pay for itself too and shares that the average member makes back their membership fee in two orders, which makes it very worthwhile. If you don’t make back your membership fee and feel it isn’t worthwhile, Thrive even offers a solution for this. All you have to do is shop and save. If you don’t make your membership fee back in savings by the end of the year, we’ll automatically give you the difference in Thrive Market credit after you renew. For example, if your membership fee was $60, and you only saved $40 in the year, we will automatically add a $20 Thrive Cash to your account after you renew. The shopping experience is very user-friendly. We are big fans of shopping at home in our sweatpants or on our lunch break at work! Whether shopping at home on a laptop or using their app, it’s easy and convenient. Using Thrive to stock up ensures free shipping and one less trip to add to your to-do list. The online shopping experience is very intuitive and Thrive has several ways in which they make it easier for you to shop. First, Thrive works hard to ensure every item they offer is non-GMO, so you don’t have to worry about researching every product you find. Every item they stock they label extensively to be sure it’s easy to find and they even offer easy shopping. Under the tab “shop values” you can select vegan. This allows you to see every vegan item they offer from vegan jerky to sea salt. You could also just shop by categories or look under their deals section to see if there is anything that you’d like to try. The deals section lists brands that range from 10-20 percent off as well as free items you can select if you meet a certain minimum order total. Thrive also offers an autoship program for select items, making it even easier to stay stocked up on your favorite items with minimal effort. Thrive offers pricing at 25-50% discounts off of traditional store retail due to buying directly from companies and passing along the savings since they do not use middlemen. Most products come to this exceptional savings while some may be the same price you’ve seen in stores or similar to other online outlets such as Amazon. We’ve comparison shopped vegan products from their website to give you an idea of savings. Additionally, Thrive Market has their own brand of staple items offered at lower prices than their name brand counterparts. As a bonus, if you enjoy using Thrive, they offer a reward for inviting friends. If you invite friends to use Thrive and they join, you get $25.00 in Thrive cash to use on the site. Thrive makes an obvious effort to make shopping affordable for as many people as possible. Thrive Market has a program called Thrive Gives. This program ensures that for each paid membership, Thrive Market provides a free membership to a family in need, teacher, veteran, or first responder. This program also provides educational content as well as grocery stipends to families in need to ensure high quality, healthy food is accessible to everyone. Thrive understands that food security is not a reality for all people and works to ensure more people have access to healthy food. Thrive works with nonprofit programs to ensure families in need receive memberships and Thrive also has an application on their website for anyone in need to apply. As you can see, not only does Thrive Market offer a wide variety of vegan staples and snack foods, they offer them at exceptionally low prices! Saving 80 cents here and there on snack items and $7.00 every time you need protein powder really adds up quite quickly! Consider these savings, then consider how many orders you’d place a year and it’s easy to see just how quickly you’d make back your membership and save money beyond that. 1. Do you have a membership to any other wholesale club or online shopping source? If you belong to a physical store wholesale club you would be able to purchase fresh produce. But what about staple items such as quinoa, organic cashew butter, coconut aminos or vegan crackers? If these items are carried it’s wise to do comparison shopping and see what the price difference is and if it’s worthwhile to have both memberships or just one. 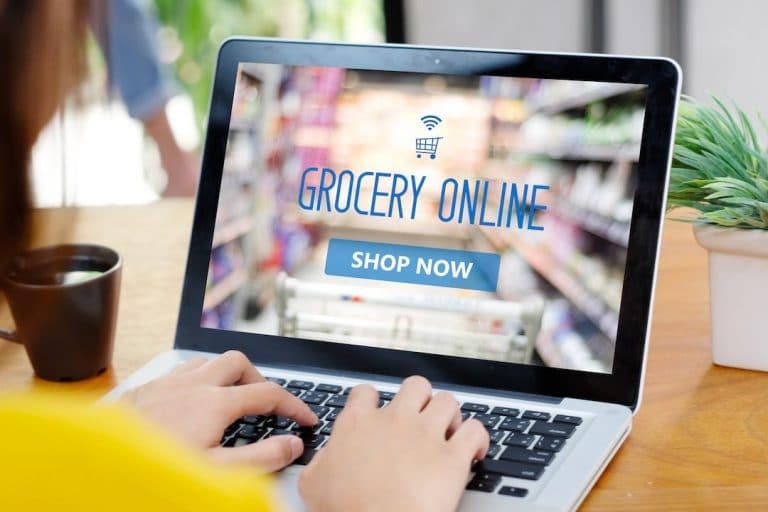 If you have an online membership to a food retailer, price comparison shopping is important, but also check what you pay in shipping if anything. Most importantly, check to see if the items you want are available in single pieces or if you have to order a few at a time or a case. 2. Do you have a local store with affordable prices that you’re able to do most of your grocery shopping? 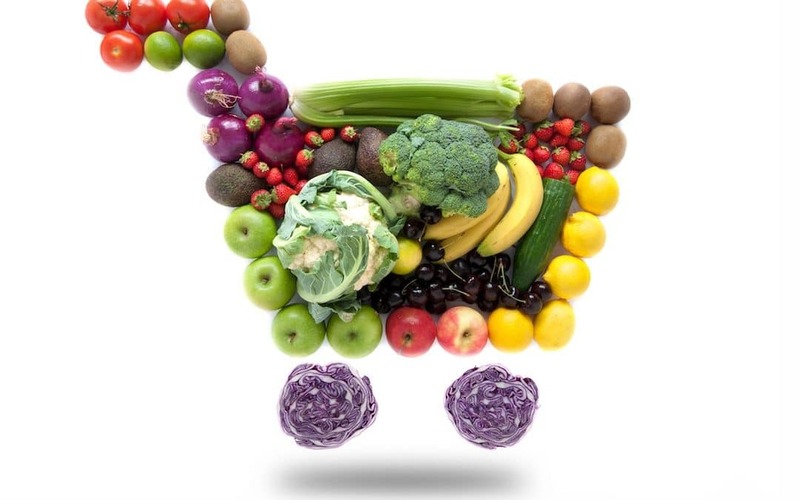 Beyond a wholesale club, do you have any local health food stores or discount shops that you frequent that have good pricing? 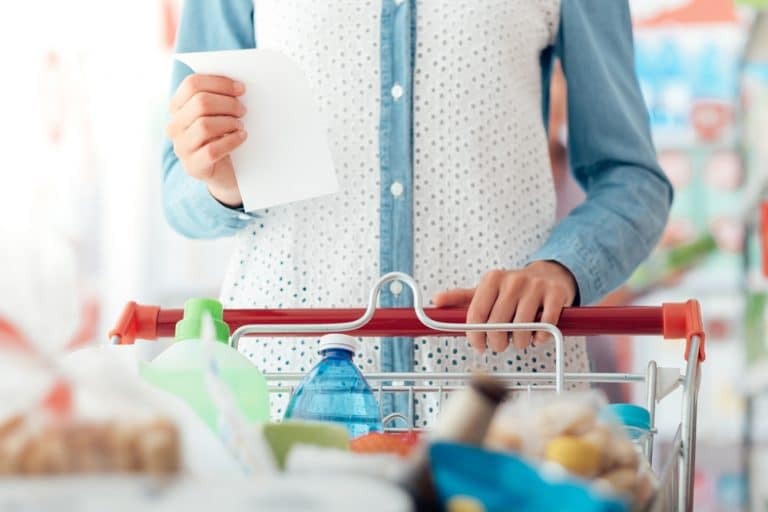 A lot of health food stores run regular sales so it’s worthwhile to see if the items you regularly purchase are priced within your budget or go on sale often. When you shop locally, are you able to do it all at one or two stores or does it require multiple trips out to many places to secure all your favorite items? The time and gas you spend shopping are certainly worth noting. 3. After a scan of products available on Thrive, do they offer staple items that you use on a regular basis? The most important factor of them all, would you actually be able to use your membership to Thrive? Do they carry items you consider staples, do they have your favorite snacks, do they offer items you can’t find close to you? Remember to look through their body care and supplement section as well. Thrive Market is an excellent store for stress-free grocery shopping, whether that’s at home or in between meetings. The membership fees are extremely reasonable and the guarantee to save money makes it no risk. The free shipping may seem a little high compared to some other online retailers but it’s pretty easy to make a $49 order and it’s more environmentally friendly to place one large order rather than several small orders more frequently. The prices are almost always exceptionally lower than traditional store retail, making it a great way to feed yourself and your family while on a budget. The variety of vegan items is fantastic, from staples cooking oils, sauces and spices to chips, chocolates and baking mixes. The variety of unique vegan items is outstanding and certainly would not be something you’d find in most grocery stores. Thrive Market is without a doubt an extremely worthwhile investment and can make grocery shopping far easier and eliminate extra time and money spent out every week searching for items you need. 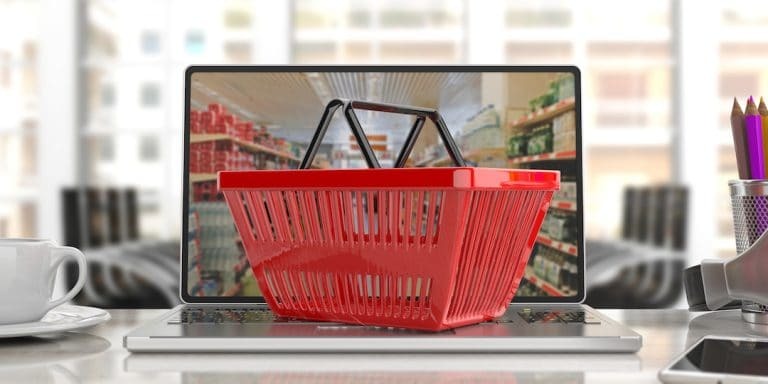 The cost and variety are not found elsewhere on the internet or in brick and mortar stores, making it a one-stop shop. Finally, the social mission to help families in need have access to healthy, high-quality food is commendable and requires nothing more from you than a membership.